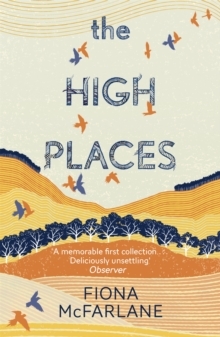 Winner of the International Dylan Thomas Prize 2017'The judges recognised the mastery of form which is present in Fiona McFarlane's unforgettable collection of stunning short stories . 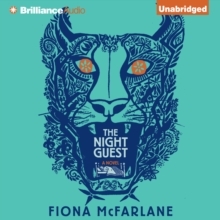 . . highly varied in tone and brought the reader to characters, situations and places which were haunting in their oddity and moving in their human empathy.' 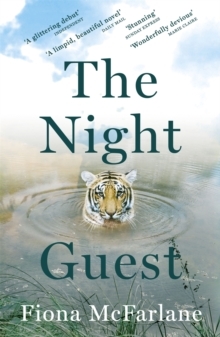 Chair of judges of International Dylan Thomas Prize 2017, Professor Dai Smith CBEBy the author of The Night Guest, a collection of fourteen scintillating short stories: surprising, wise, thought-provoking and superbly wrought. 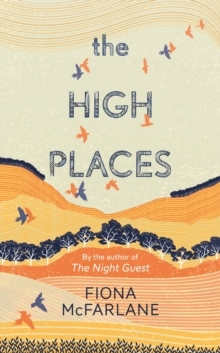 Ranging in setting from Australia to Greece, England to a Pacific island, they focus on people: their hopes, fears, dreams and disappointments, and their relationships - between ill-matched friends, daughters and mothers, fathers and sons, married couples and sisters. Some are eccentric, like the widower who believes his dead wife's mechanical parrot speaks to him, or the research scientist convinced that Charles Darwin visits him on his remote island; others delude themselves, like the mistress of a married man who thinks she's freer than her married sister. All are confronted with events that make them see themselves and their lives from a fresh perspective. It is what they do as a result that is as unpredictable as life itself.